← GAME 2018: Grazing in a warmer ocean revisited – will marine invertebrates change their food preferences? The next speaker in the GAME alumni talk series will be Gabi Dederer who works for WWF Germany. She will speak about derelict fishing gear (aka ghost nets) in the Baltic Sea and the first transnational initiative that seeks to mitigate their negative effects. Gabi participated in GAME in 2008 and she and her team mate Glaucia Guarino investigated whether the speed of defense induction in marine macroalgae is a function of grazing pressure. They ran their experiments in Niterói in Brazil. 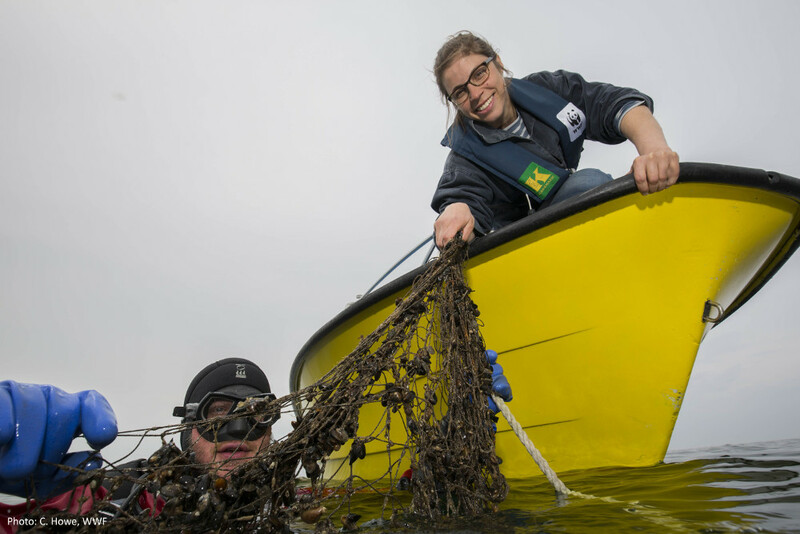 Gabi’s talk about derelict fishing gear will be on Wednesday February 28th in the seminar room (DW 20 – RB55) of the GEOMAR Westshore Building Düsternbrooker Weg 20 at 16:00.